We think startups are the key to a needed industrial re-revolution, driving the rapid, critical shift in our systems that will allow us to mitigate the causes and effects of climate change while unlocking incredible economic opportunity. Food, Water, Transportation or Energy? We’re looking to work with early-stage companies to bring globally scalable solutions to Alaska’s dynamic problem set. We’re on a mission—to accelerate the resource revolution. To change our relationship with carbon-fueled energy. To liberate our food, water, transportation, and energy systems from the prison of what past generations thought possible. To work with dynamic startups innovating real-world solutions to important problems. To get out of the rut of production and consumption we’ve been in for decades, stepping forward into a brighter future of access, independence, and efficiency. We believe that startups are a powerful tool for improving and accelerating the future. So we’re on a mission to increase the number of startups successfully making an impact on the challenges facing our planet and its inhabitants. Alaska is a place like no other. With its vast geography and resource intensity, Alaska is emerging as a world-class launch pad for game-changing innovations. 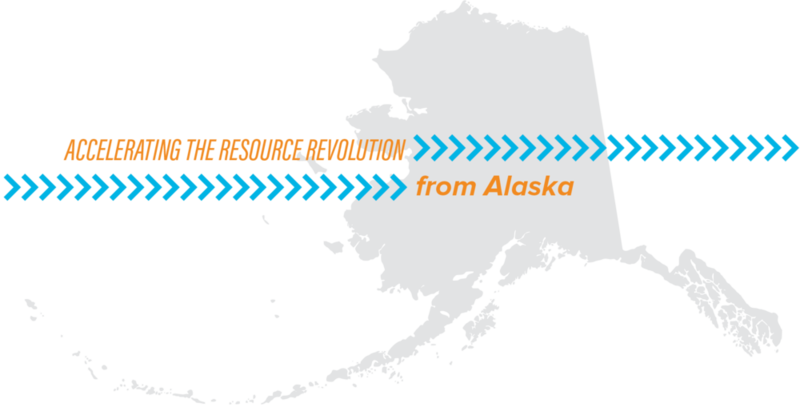 Launch Alaska is sitting at the heart of the resource revolution, working side-by-side with some of the brightest startups in the world to launch innovations that tackle the planet’s hardest problems. From this unique position at the top of the world, our Accelerator powers and invests in scalable startups on the front lines of food, water, transportation, and energy. 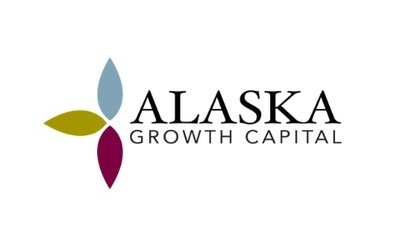 We harness Alaska’s distinct mix of resources, markets, and opportunities to help startups successfully scale solutions that accelerate the resource revolution.